Domestic violence - According to World Health Organisation, alcohol consumption, especially at harmful and hazardous levels is a major contributor to the occurrence of intimate partner violence. 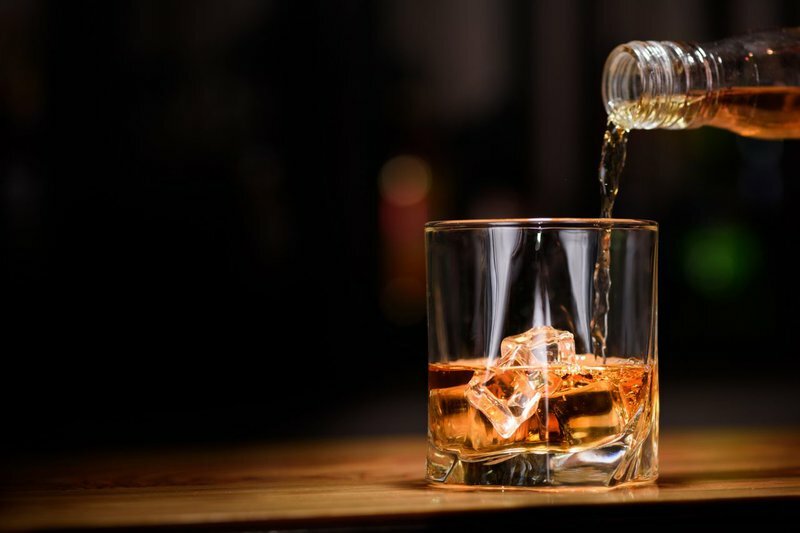 The organisation reports that in South Africa 65% of women experiencing spousal abuse within the last 12 months reported that their partner always or sometimes used alcohol before the assault. much alcohol can affect problem-solving skills, judgment and concentration. You might also find yourself missing work due to hangovers.